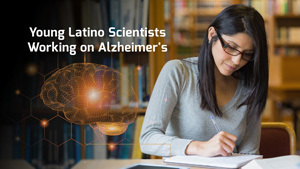 Research and treatment of Alzheimer's disease in the Latino community. 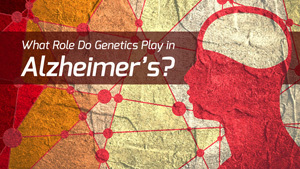 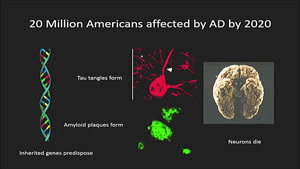 What role do genes play in Alzheimer's Disease? 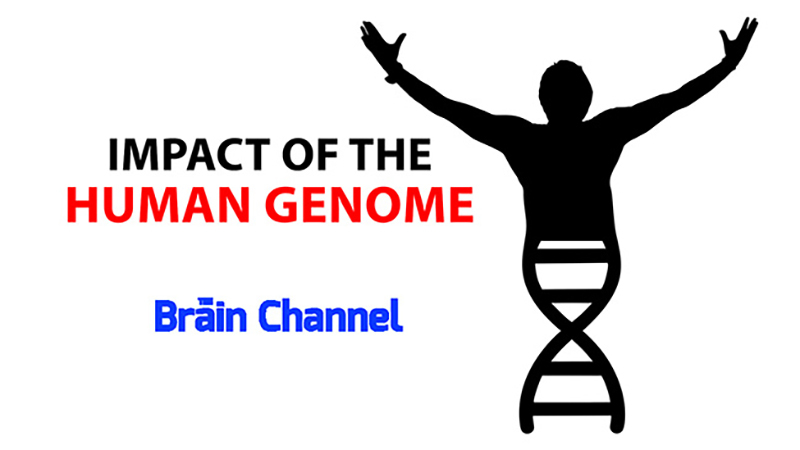 Jonathan Sebat, PhD, gives a brief overview of the human genome, the blueprint to human development. 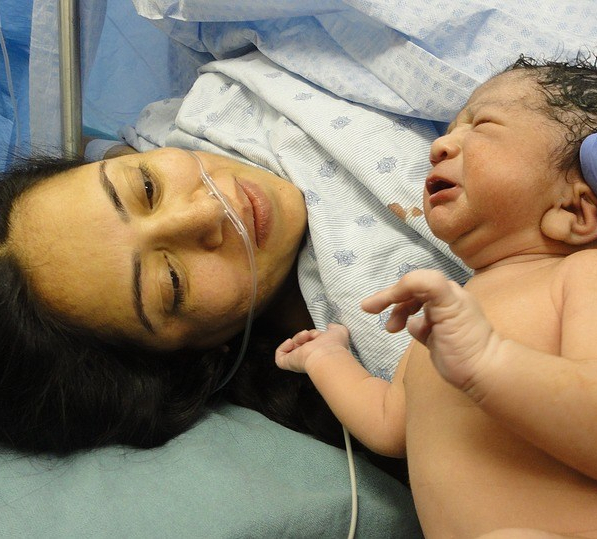 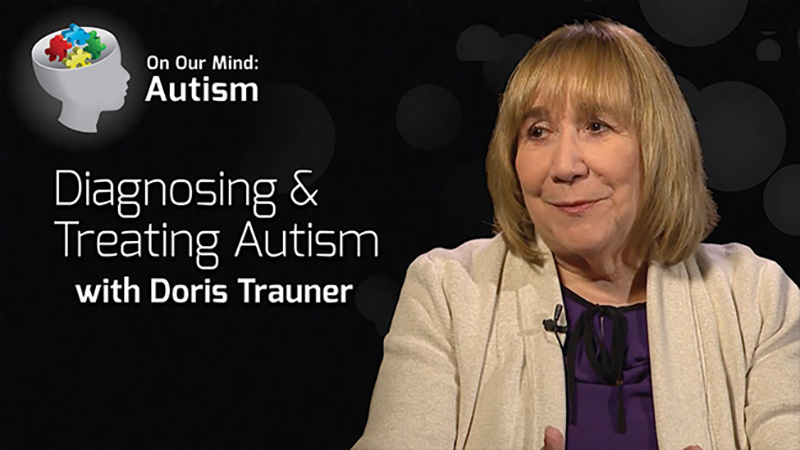 Doris A. Trauner MD discusses how to identify, treat, and support children with autism. 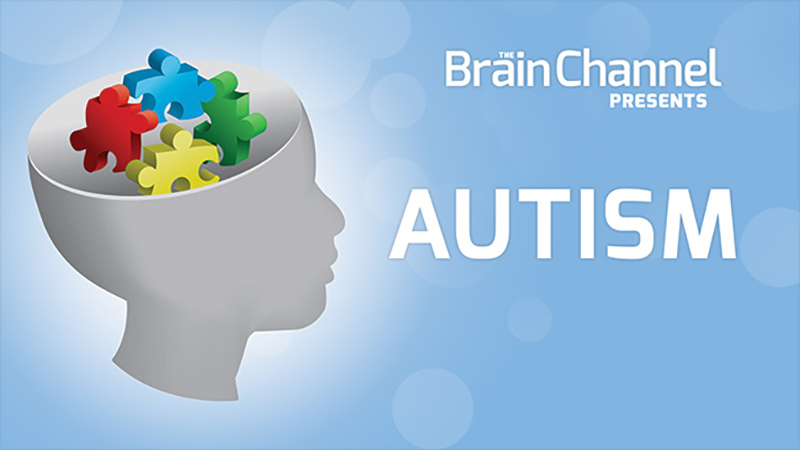 Learn more about what we know and what we have yet to learn about autism. 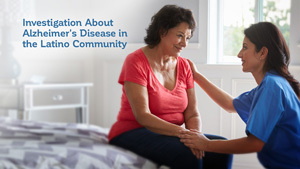 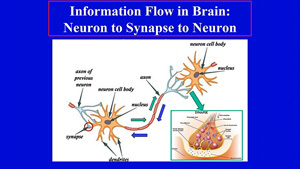 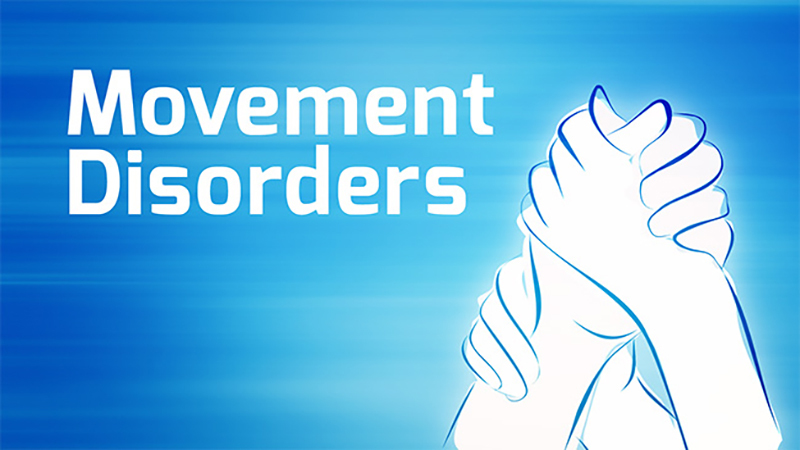 Gain insights into Parkinson's disease and other movement disorders. 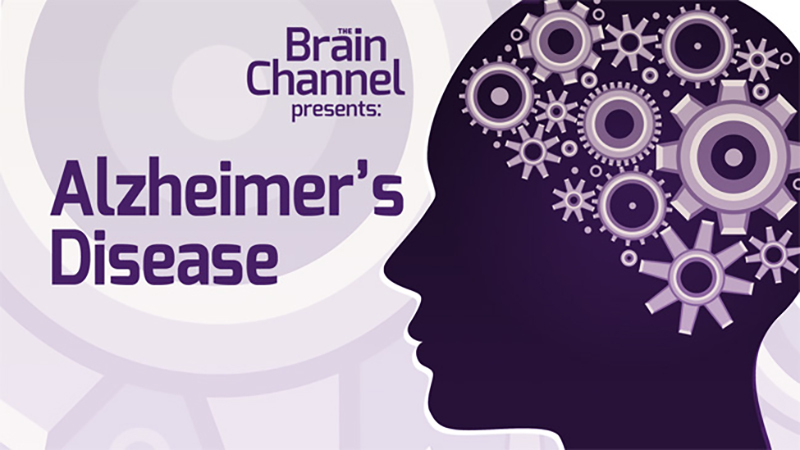 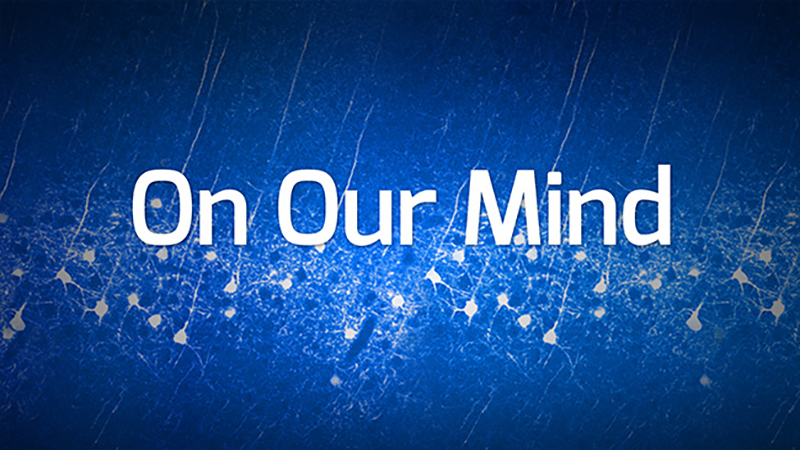 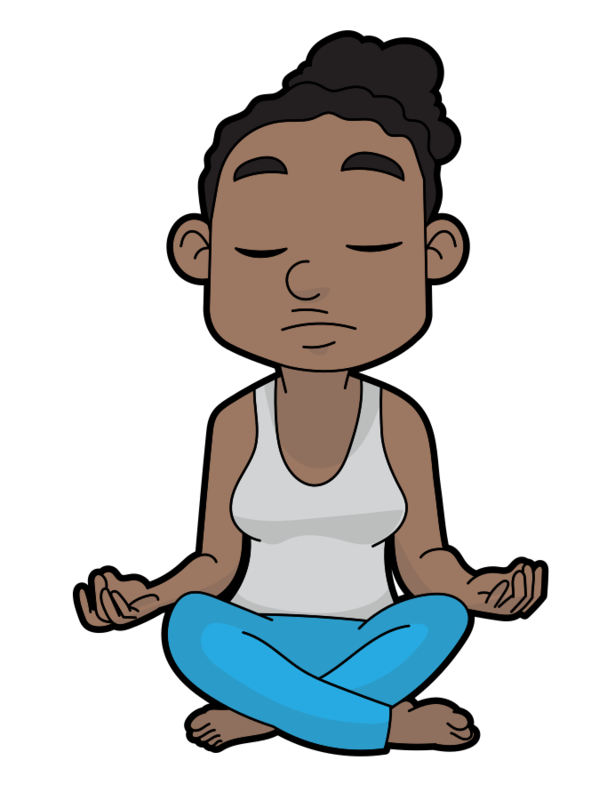 Explore how the brain works, how to harness brain power, treat disease, and much more.